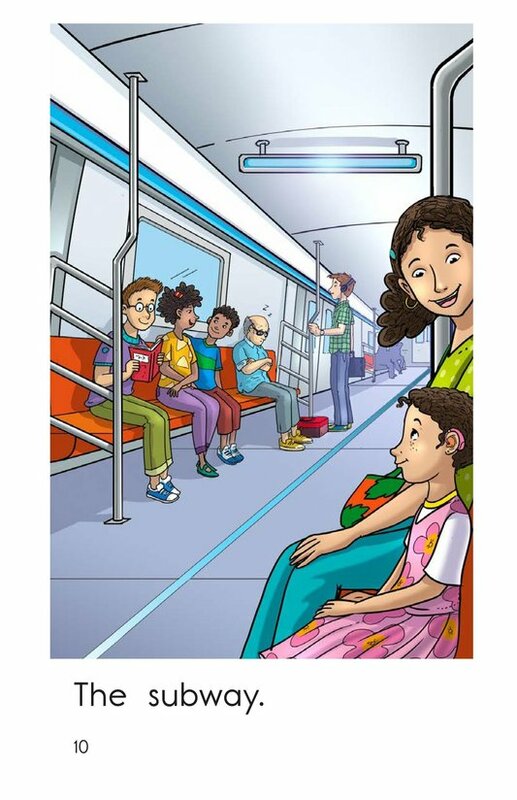 Have you ever ridden an underground train? 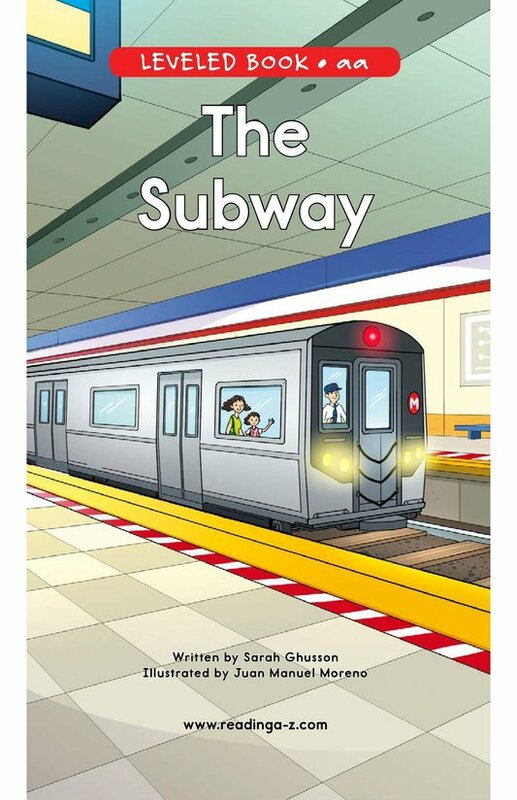 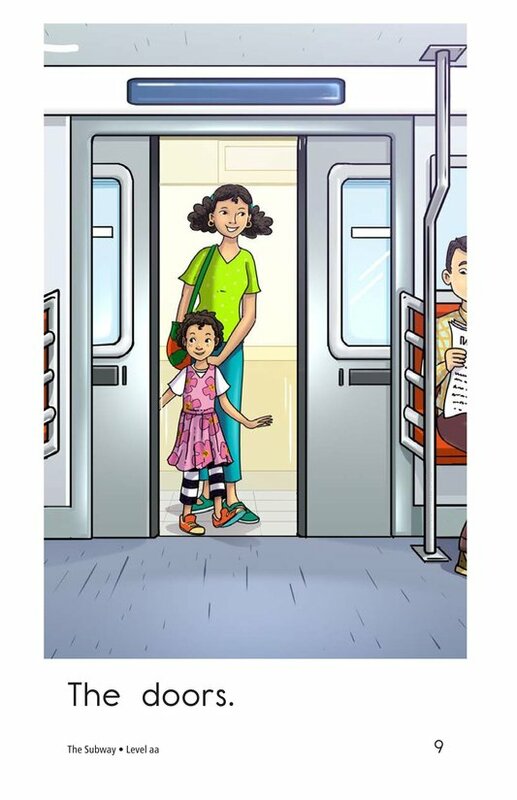 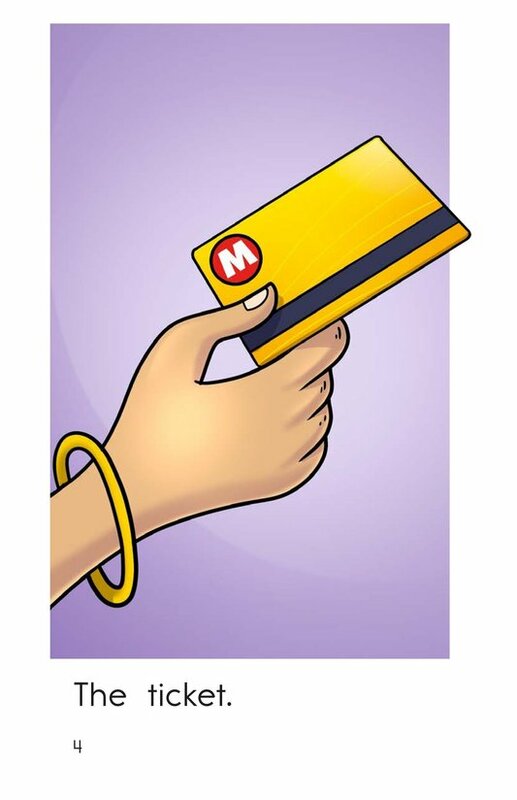 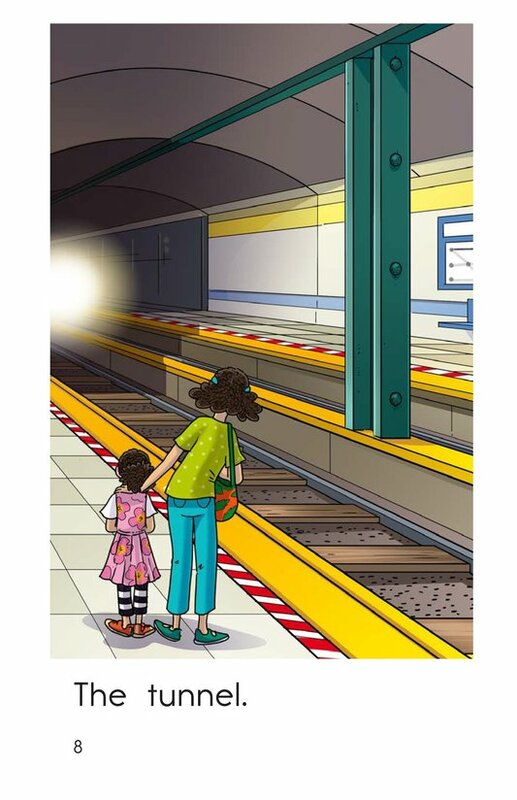 The Subway provides a simple step-by-step explanation of the process. 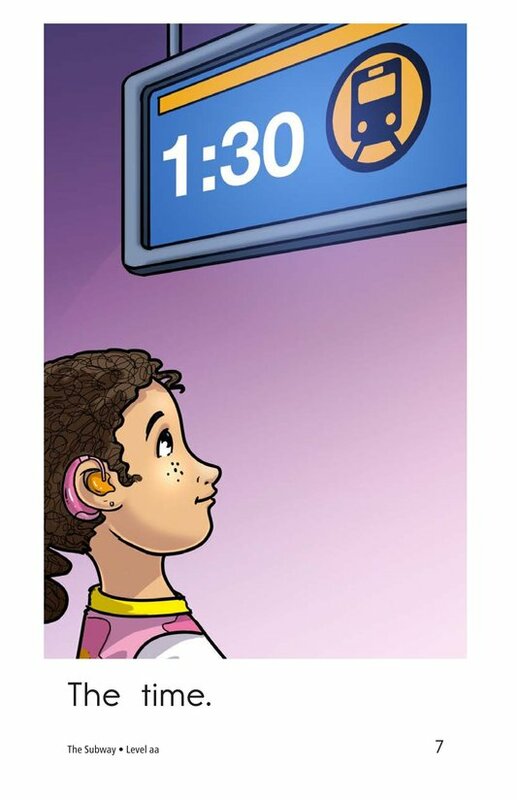 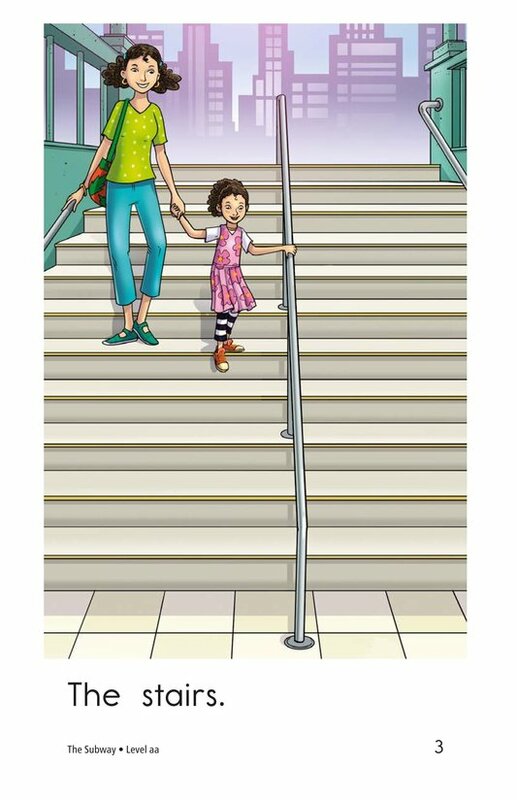 The detailed, colorful illustrations and use of the high-frequency word the provide support for early-emergent readers. 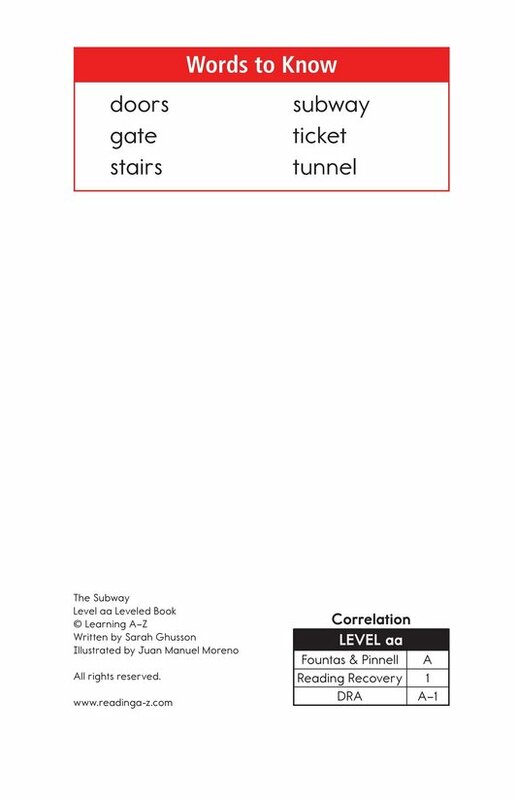 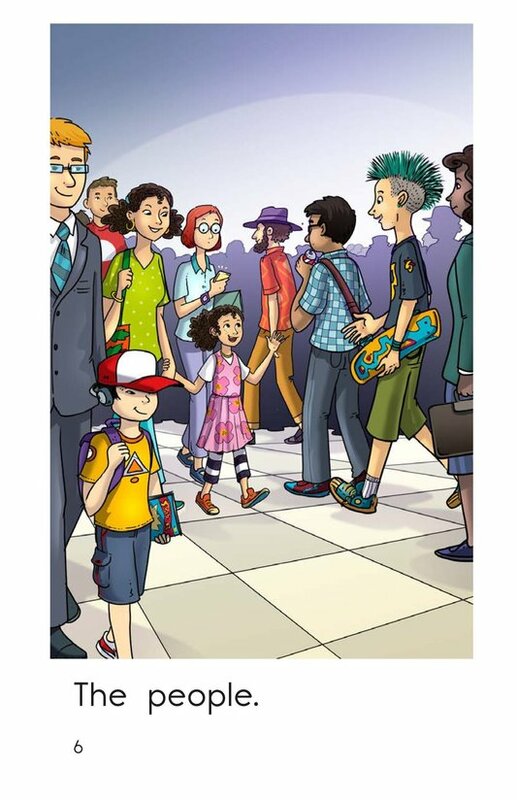 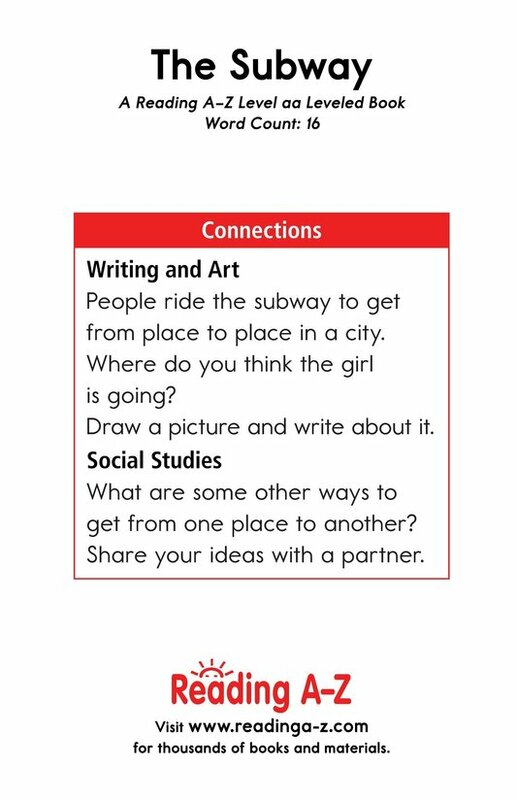 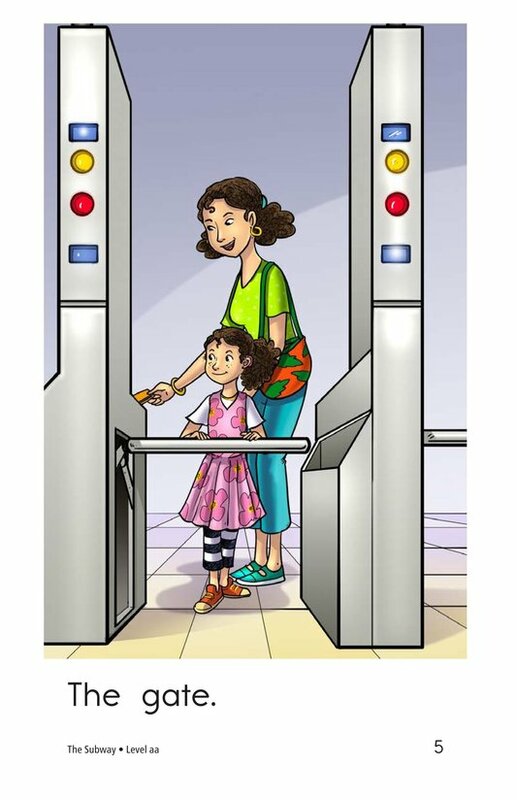 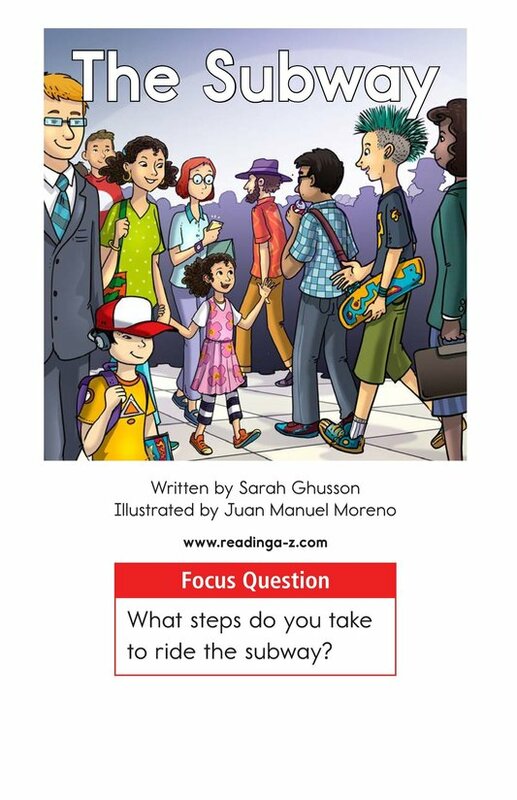 The book can also be used to teach students how to sequence events as well as to recognize and classify nouns.